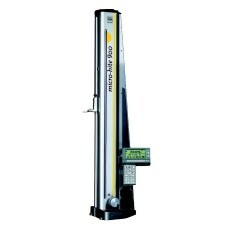 The Brown and Sharpe Micro-Hite has been the #1 high-end height gage in the U.S. for many years. 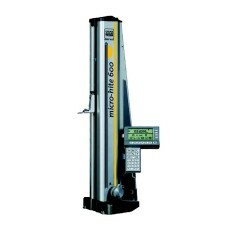 We are proud to offer the Microhite at discounted pricing! 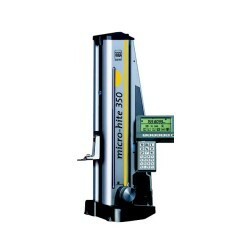 Produced in Switzerland by Tesa, the Micro Hite combines great features, accuracy, and repeatability! Gaging.com is an authorized Brown and Sharpe dealer. Measure Smarter with Gaging.com! The 00760163 TESA POWER PANEL with integrated thermal matrix printer, provides a part program for on.. The 00760220 TESA POWER PANEL plus M with integrated thermal matrix printer, provides a part program.. 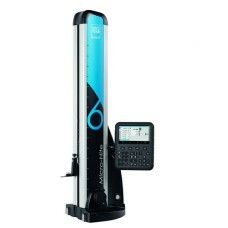 The 00760221 TESA POWER PANEL plus M provides a part program for one or two-dimenstional measurement.. This style Micro-Hite has been discontinued by the factory. Check out the updated version here!..